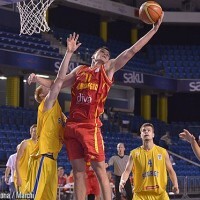 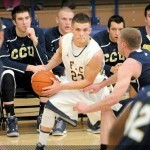 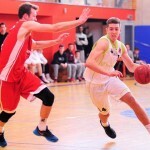 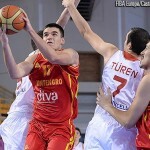 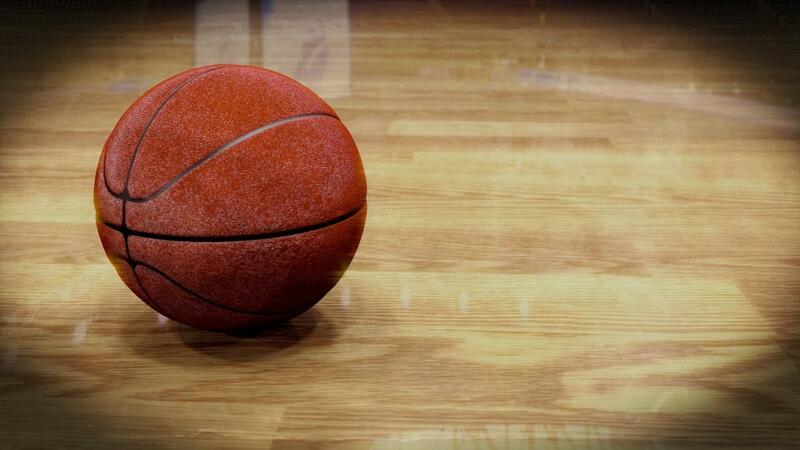 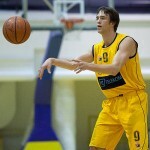 Home » Featured » Milija Mikovic agreed terms with Tajfun Sentjur!! announce signing Milija Mikovic to KK Tajfun Sentjur 2016/17. 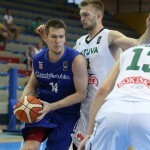 Tajfun Sentjur was Slovenian champion in 2015. 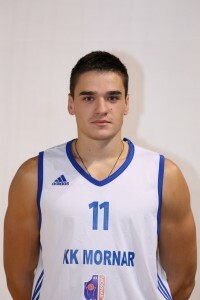 Milija Mikovic 205cm, 94′ is coming from Mornar Bar (Montenegro) last season has 8.7pts, 3.2reb, 0.8ass. 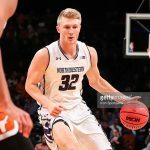 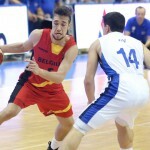 Milija was member of all youth selections of Montenegro and on last U-20 was one of the best players EC with impressive numbers 18.3pts, 9reb, 1.4ass.